Kelly Wood, founder of Smiling Calm Hearts Open Our Learning, Inc. (SCHOOL), is a certified yoga teacher, teacher trainer and studio owner in Los Angeles, California (E-RYT 200, RCYT, RPYT). Kelly's expertise and specialty is teaching both children and adults. Kelly has over twenty years of experience within the practice of yoga and meditation and has direct understanding of the benefits of attention and emotional regulation to assist living in a metropolitan city. Her teaching experience ranges from the studio setting, private homes, corporate offices, private schools, public schools, and international venues. Kelly has extensive experience as a yoga studio owner, growing a successful studio from the ground up, directing all aspects of business and staff. She has taught more than 220,000 children in Los Angeles Unified and Pasadena Unified School Districts. Kelly trains individuals to teach yoga to children, as well as, adults. Kelly's teaching style reaches a wide spectrum of student abilities, ages, and needs. 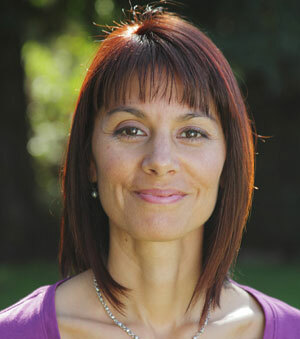 Kelly is committed to teaching mindfulness techniques to children through storytelling, secular yoga and meditation techniques, and calm breathing. Kelly has gone into public schools, every week for over 13 years, donating her time. Kelly currently teaches in 11 elementary schools in LAUSD and PUSD, with ongoing additional requests for classes. Kelly's 95 hour teacher training for adults to teach kids yoga includes emphasis on the benefits of yoga breathing for the body systems, brain and heart health. Kelly recently collaborated with Jane Tavyev Asher, MD., Pediatric Neurology/Neurodevelopmental Disabilities of Cedars Sinai and UCLA to show the benefits of Kids Yoga for children with Autism. This project pioneers medical interest in addressing the health of children through the wholistic intervention of yoga techniques. Kelly holds a BS in Marketing, Minor in Philosophy from Clemson University and a BA in Art History, Minor in Philosophy from Georgia State University. 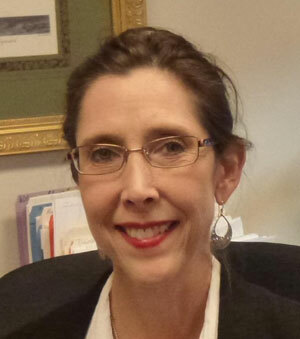 A certified legal professional for the past 20 years, in 2011 Laurie was honored as the recipient of the E. W. Mullins, Sr. Paralegal Pro Bono Award for her commitment to pro bono service. In addition to her service to those in need, Laurie's greatest passion is that of mother and role model for her son. As a student of yoga and a cancer survivor, Laurie knows first-hand the benefits that meditation and yoga offer to healing the mind, body and soul.